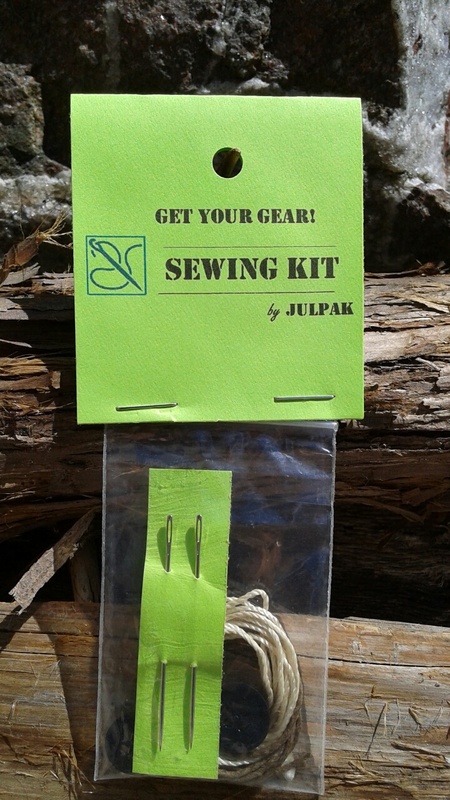 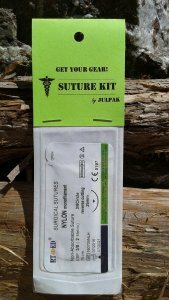 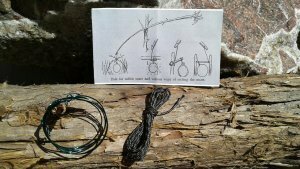 When you need to repair clothing, tent, shoes, tarps, or when you need some extra cord or a needle for a splinter, this kit is a comprehensive addition to your Julpak. 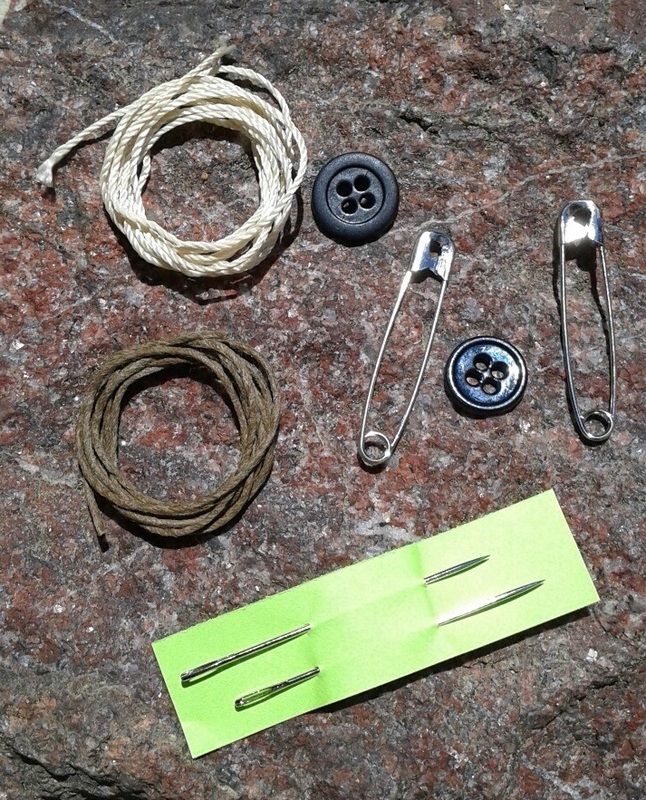 Contents: 2-large needles; 3′ heavy duty waxed thread; 3′ heavy duty unwaxed thread; 2-safety pins; 2-buttons. 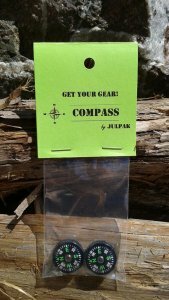 This item weighs in at .12 ounces (3.5 grams).